It’s the New Year, and let’s face it, we’ve used a lot of products in our hair. Or at least I have, and if you’re anything like me you might have some product build-up, your hair just might be feeling a bit greasy, or a bit under the weather. Regardless, it might be time to do a little hair detox this January. Hair rinses are an amazing way to give yourself a hair detox this month. In this post I’m going to give you a few cool ways to refresh and cleanse your hair in this new year so that you can have a fresh start and give your hair the care it deserves. Can be rich in nutrients that help nourish your hair. Can add moisture to the hair shaft, calm frizz, and minimize flyaways. Can help balance the pH levels of your scalp. Can help balance oil production, which helps tackle issues like oiliness, dandruff, and hair fall. Hair rinses can clarify your hair and unclog your follicles. This makes your hair smooth, strong, and silky. However, the results depend on the hair rinse that you make. Here are 3 types. This is a clarifying hair rinse, that will help remove any product build-up that may be on your scalp or hair. It is not recommended that you do this with coloured hair as this could strip the colour. Beware the smell is extremely strong and I could smell apple cider vinegar for DAYS afterwards. Simply mix the two ingredients in a bowl. Hold your head over the side of a bath or a sink and pour the liquid onto your hair covering it completely. Allow the rinse to sit on your hair for 2 minutes. Rinse out with lukewarm water. Tea rinses are credited with everything from preventing breakage to promoting hair growth and nixing grey hairs. The caffeine in black and green tea is also supposed to enhance the curl pattern in natural hair. Simply pour your chosen tea in a bowl. Make sure your tea is cooled completely so you don’t burn yourself. This is a very conditioning hair rinse that will really work if your hair is feeling dry this year. Beer is known for its conditioning properties. It helps make your hair silky and seals in moisture. This enhances the conditioning effects of jojoba oil, which forms a protective layer over your hair shaft, locking moisture in and adding shine. Simply pour your beer in a bowl and leave overnight to go flat. The next day add your jojoba oil to the beer and give it a stir. This was a super fun blog to create. I really liked trying out all these hair rinses on my hair but the apple cider vinegar smell was super potent. I really hope that my content helps you guys to try new things and embrace your hair. Let me know if you give this hair detox a go in the comments below. 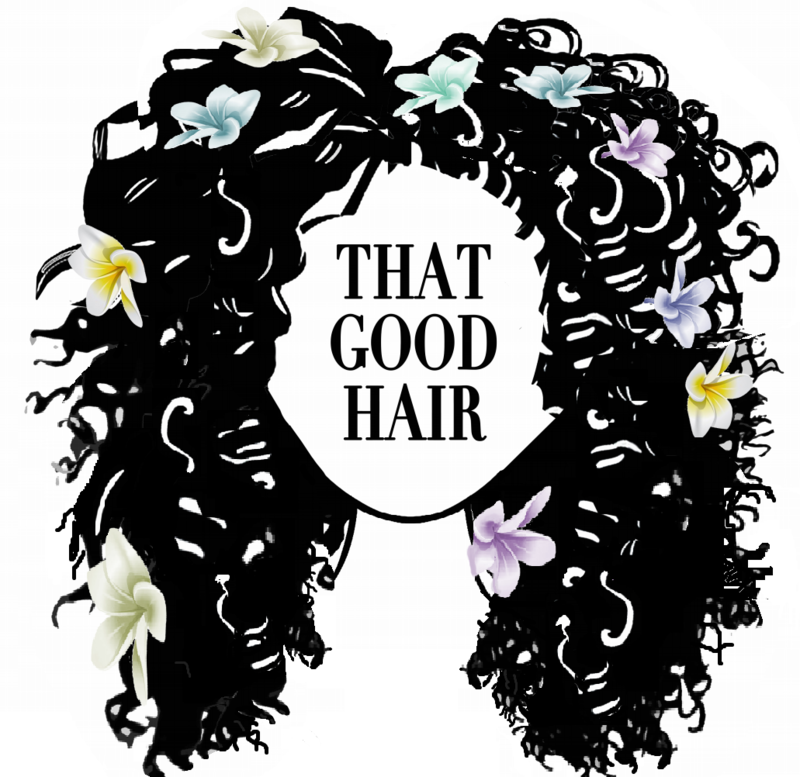 If you have any specific struggles or concerns with your hair, don’t hesitate to comment below, submit a hair analysis form or just send me a message.